This is the third post in a series discussing different aspects on Minnesota’s new statute, the Uniform Trust Code (UTC), which becomes effective January 1, 2016. While this series will be useful information for all Epilawg readers, it is geared towards those readers that are attorneys, fiduciaries and their clients. See Part I here and Part II here. 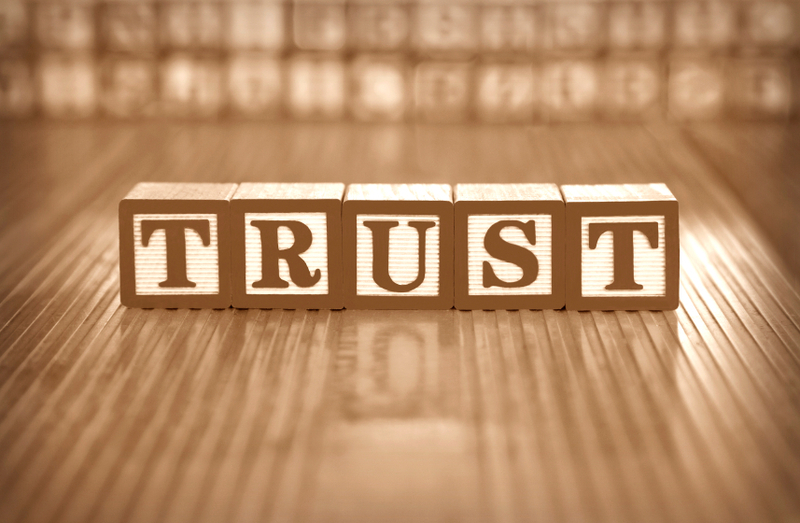 The newly adopted UTC introduces the concept of the silent trust to Minnesota law. 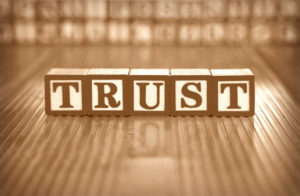 Under Section 501C.0813, settlors and their estate-planning attorneys will now be able to limit the trustee’s common law duty to keep beneficiaries reasonably informed by expressly including a provision in the trust instrument that such duty does not apply to the trust’s administration. (Even so, the inclusion of such a provision will not preclude the trustee from seeking judicial approval of its administration of the trust and, in doing so, providing the statutorily required notice to the beneficiaries.) Nonetheless, this provision constitutes a dramatic change from existing law, which recognizes a broad common law duty to keep beneficiaries informed that cannot be drafted around. Furthermore, for settlors who would prefer to withhold information regarding the trust or its assets from the beneficiaries, the new statute will also allow for the appointment of a representative who can receive information in lieu of the beneficiaries. This representative, who can be the settlor, the attorney, or other trusted third party, can request and must be given the information necessary to protect the beneficiaries’ interests, and if necessary, enforce those interests. The representative does not, however, have a fiduciary duty to enforce the trust or take other action on behalf of the beneficiaries. Why should a “notice to representative” provision be considered by drafting attorneys and their clients? Most significantly, allowing disclosure of information to a beneficiary’s representative permits the trustee to gain the benefit of the shortened statute of limitation under Section 501C.1005 (which will be the subject of its own future article in this series) and may thereby discourage future trust litigation. Even though silent trusts will now be permitted under Minnesota law, fiduciaries should remain wary of any trust that expressly prohibits the trustee from sharing information with the beneficiaries. At a minimum, prospective trustees should carefully examine such provisions during the on-boarding process to make sure that they comply with Section 501C.0813’s requirements. They should also carefully consider whether, given existing family dynamics, compliance with this type of provision might make them, as the fiduciary responsible for the trust’s administration, a target for future litigation brought by the beneficiaries. In short, just because silent trusts will now be enforced under Minnesota’s UTC does not mean that the principle of “caveat emptor” no longer applies to trustees in deciding whether or not to accept such fiduciary appointments.